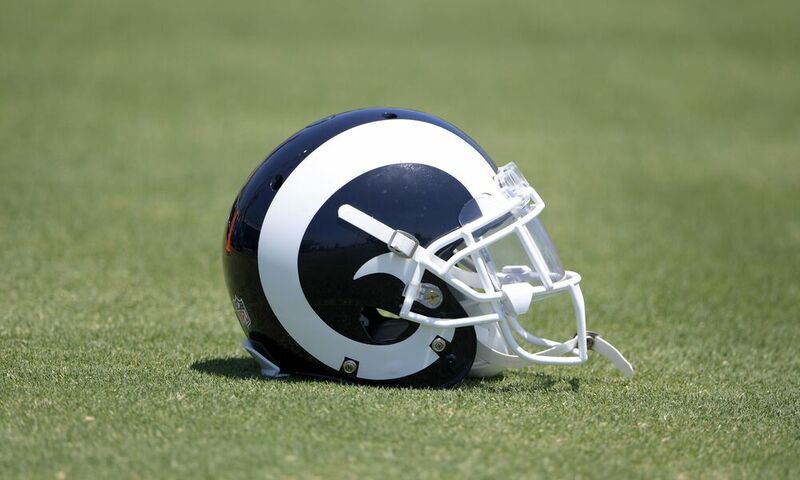 The Los Angeles Rams have gotten approval from the IRS to use a tax loophole that would save them potentially millions of dollars in taxes. The Los Angeles Rams operate in California, which has some of the highest tax rates of any state. They just found a legal way to offset those costs by possibly saving millions of dollars in federal taxes. According to Daniel Kaplan of Sports Business Journal, the Rams got clearance from the IRS to structure personal seat licenses in their new Inglewood stadium as loans. It’s the first time that such approval has been granted by the IRS, as in the past revenue from PSLs has been treated as taxable income for teams. For fans unfamiliar with PSLs, the purchaser buys the rights to the seats from the owner of the stadium. In this case, that would be Kroenke Sports and Entertainment, the same entity which owns the Rams. The purchaser of the PSL has exclusive rights to purchase season tickets for those seats or can sell season tickets for those seats at her/his/their discretion. To structure the PSLs as loans, the Rams have altered the protocol somewhat. The fans take the role of the loan guarantor, and the Rams are the party taking out the loans. The terms of these loans are very friendly to the Rams in that they get decades to repay the loans and without any interest. As is normal practice by the IRS, proceeds of loans are not taxable income. If the Rams have decades to repay the loans and never get charged any interest, the question of what upside there is to buy PSLs as opposed to simply purchasing season tickets from the Rams becomes valid. Outside of the potential margin of profit from selling season tickets for the seats that a fan buys the PSL for, the Rams are also offering exclusive events like cruises and fantasy camps. Additionally, the team will produce digital content, merchandise and team awards selection participation available exclusively to PSL holders. If the Rams can save millions of dollars in taxes with this model, expect other franchises in the NFL and other leagues to seek similar clearance from the IRS to replicate the process. Finding tax loopholes like this is exactly what the Rams and similar corporations pay accountants and tax lawyers to do, and it looks like the Rams’ investment in such personnel has been a good use of funds.